Legal issues can add stress and uncertainty to your life, but they don’t have to. 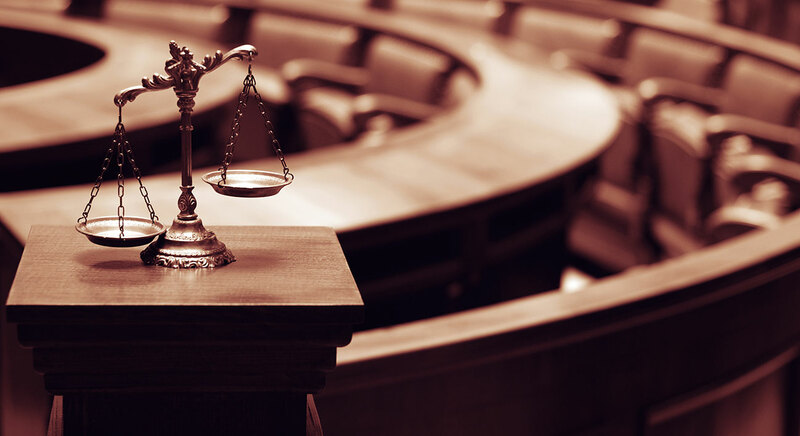 Whether you’re injured in a car accident and seek compensation or you’re facing criminal charges and need a staunch defense, an experienced attorney can make all the difference. 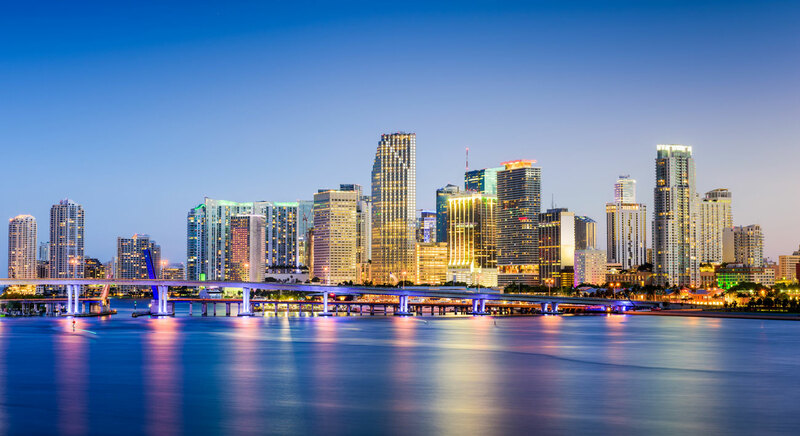 At Exposito Law, in Miami, I have represented Florida residents in personal injury, bankruptcy, criminal defense, and immigration matters since 1994. Drawing on my considerable knowledge of the local courts and legal system, I am committed to achieving a positive resolution to your legal matter as efficiently and effectively as possible. Complete solutions — When you retain my counsel, I commit my time, energy, and resources to developing the most thorough plan for resolving your injury, immigration, criminal defense or bankruptcy case. Personalized attention — I make it a point to provide every client I represent with personalized attention. No matter if you are arrested for drug charges or filing for Chapter 7, I provide you with hands-on support at every turn. Responsive guidance — Realizing the stress and uncertainty that accompany legal matters, I provide my clients with accessible and responsive support at every stage. It can be difficult to make smart decisions when a deportation, arrest or injury affects your life. To help you understand the law as well as your rights, I offer a free initial consultation. Personal injury — Whether you are bitten by a dog, hit by a car, or misdiagnosed by a doctor, I can quickly investigate the circumstances of your personal injury case and fight passionately to get you full and fair compensation for medical expenses, lost wages, and other damages. Bankruptcy — If you feel overburdened by debt, bankruptcy may be the answer. After carefully reviewing your finances, I can help you discern whether Chapter 7 or Chapter 13 is right for you. Criminal defense — When law enforcement arrests you for drunk driving, assault, or another crime, you need a determined, knowledgeable defense. As an experienced criminal defense attorney, I can devise a solid strategy to protect your freedom and rights. Immigration — I assist clients with a range of immigration issues, including immigrant and nonimmigrant visas, citizenship and naturalization matters, and deportation defense strategies. In the cases I handle, I understand that your freedom, your home, your ability to remain in this country, and your quality of life may be on the line. With more than 20 years of experience handling the toughest cases, I am committed to protecting your rights and helping you to have confidence in what the future holds. Exposito Law proudly represents Florida residents in personal injury, bankruptcy, criminal defense, and immigration law cases. Please call 786-333-3073 or contact my firm online to schedule a free initial consultation at my Miami office. Exposito Law Group P.A. is located in Miami, FL and serves clients in and around North Miami Beach, Hallandale, Miami Beach, Miami, Hollywood, Hialeah, Broward County and Miami-Dade County.